Quality eye care for you and your family. At 2 See Optometry, we are dedicated to providing quality eye care for you and your family. We offer complete and comprehensive eye screenings and services at affordable pricing. Our services include eye exams, contact lens exams & fittings, macular degeneration screening, orthokeratology, and glaucoma evaluation and screening. 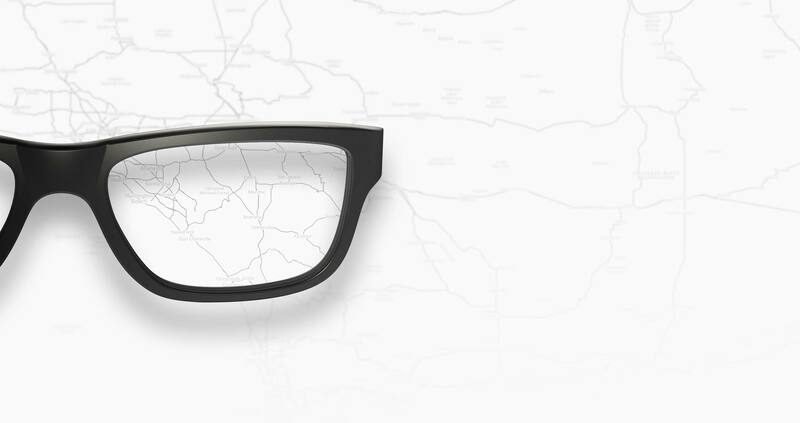 We have an in-house optical department at our location so you can obtain your prescriptions right away. 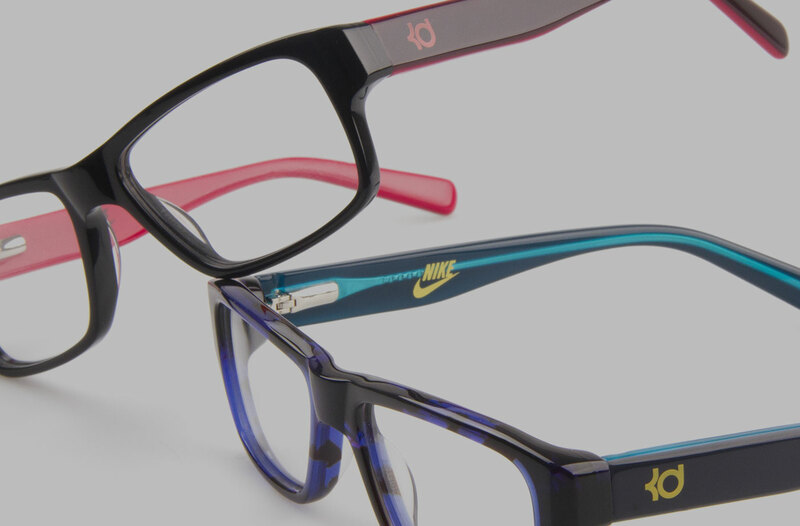 We also offer the latest styles and brands in frames and contact lenses. We are conveniently located in the city of La Crescenta and serve the surrounding cities of La Canada, Montrose, Tujunga, and North Glendale. Feel free to stop by and pay us a visit! Our professional staff is committed to making sure that you receive the best eye care possible and that we meet all of your vision needs. Rest assured that we will make sure that your visit is a positive experience. Our patients are our top priority! WE GLADLY WELCOME NEW PATIENTS AND LOOK FORWARD TO SERVING THE EYE CARE NEEDS OF YOU AND YOUR FAMILY. Love Dr. Han, she is very knowledgeable, never rushes, gives you her 110%. in fact, I made a last minute appointment for my daughter and while I was there I asked if they could fit me in and they did. The girls in the front are all so friendly, sweet, and very helpful. Been coming here for 6 years and now it's time for my kids to be seen. My experience has been consistently stellar, customer service is the best! The technicians showed a great deal of patience when my daughter was trying to choose her glasses. They helped her find the best pair. I've been coming here for my glasses for about 5 years. They have a new optometrist and he was thorough and very nice. He explained things very well. They have a huge assortment of eyeglasses and I always find a good pair here. Great place! This place is very reasonably priced with a friendly staff and a huge selection of frames. I will definitely be returning here! Dr. Goodman was especially knowledgeable and attentive. Dr. Catherine Hon and her team were awesome as usual. We wouldn't go anywhere else for our annual exams and glasses. These folks have a huge variety of frames and really know their stuff. They make you feel welcome and treat each customer individually, with honesty and respect. Complete and comprehensive eye screenings and services! © 2 See Optometry. All Rights Reserved.